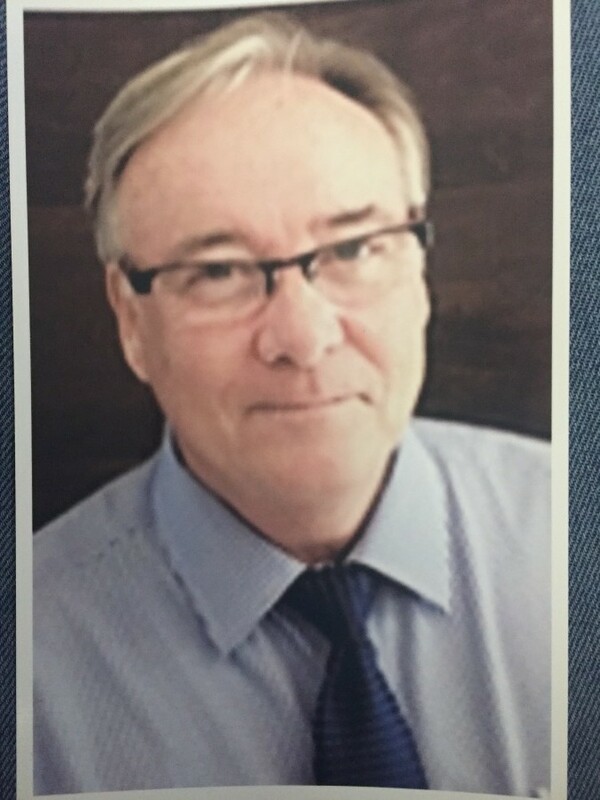 Stephen Allister Moore, 64, born June 12, 1954 in Montreal, Quebec, Canada, beloved son of George William (Deceased) and Jean Alice Moore (Deceased) passed away at home from pancreatic cancer in Lubbock, Texas on April 2, 2019. Stephen is survived by his wife Melanie, his sole heir and daughter Samantha, his brother Rob, sister-in-law Mary, Steve's sister Bernice passed away November 1977. Stephen loved his family and has always been a special uncle to Heather, Carrie and Carl. As a young man from Canada Stephen enjoyed playing hockey and when he emigrated to the United States in 1965 his passions turned to golf. Stephen had a career as an auto dealership sales representative in Canada and Southern California. His life took many turns and his careers have expanded from working on movie sets in Hollywood to a top earning sales person in the auto dealerships. Stephen and Melanie enjoyed their life together. They were world travelers over the 20 years they were married and visited many countries including Israel, Italy and most of Europe. Stephen will be sorely missed and will live on in our hearts forever by his family and friends.